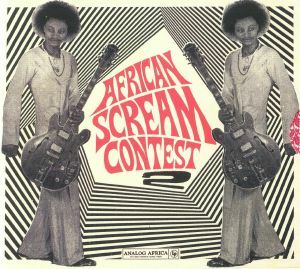 VARIOUS African Scream Contest 2 vinyl at Juno Records. 1. Les Sympathics De Porto Novo - "A Min We Vo Nou We"
2. 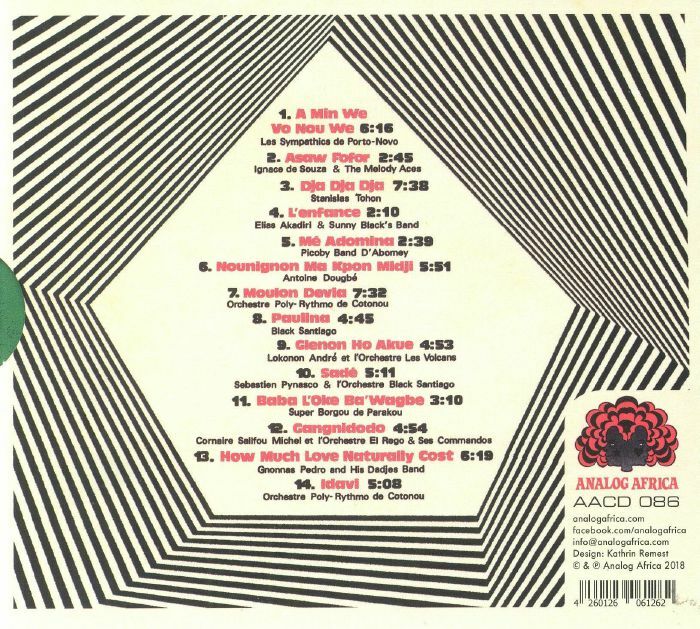 Ignace De Souza & The Melody Aces - "Asaw Fofor"
3. Stanislas Tohon - "Dja Dja Dja"
4. Elias Akadiri & Sunny Black's Band - "L'enfance"
5. 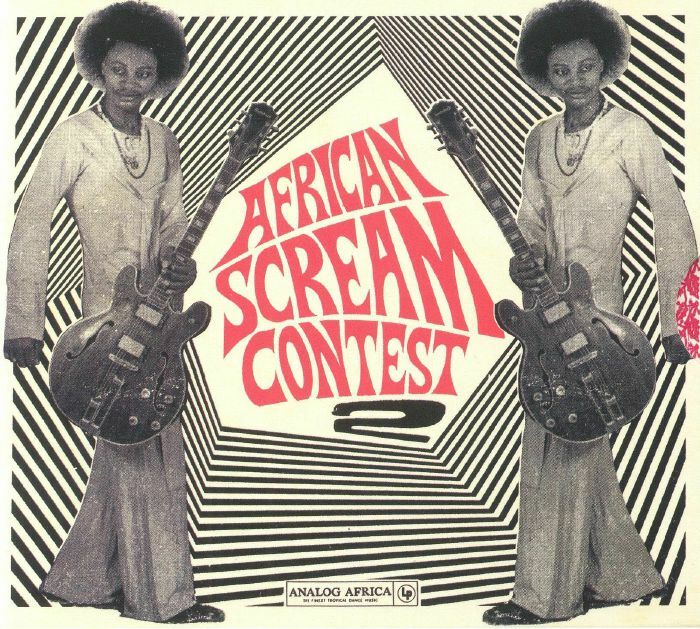 Picoby Band D'Abomey - "Me Adomina"
6. Antoine Dougbe - "Nounignon Ma Klon Midji"
7. Orchestre Poly-Rythmo De Cotonou - "Moulon Devia"
8. Black Santiago - "Paulina"
9. Lokonon Andre Et Les Volcans - "Glenon Ho Akue"
10. Sebastien Pynasco & L'Orchestre Black Santiago - "Sade"
11. Super Borgou De Parakou - "Baba L'Oke Ba'Wagbe"
12. Cornaire Salifou Michel Et L'Orchestre El Rego & Ses Commandos - "Gangnidodo"
13. Gnonnas Pedro & His Dadjes Band - "How Much Love Naturally Cost"
14. Orchestre Poly-Rythmo De Cotonou - "Idavi"